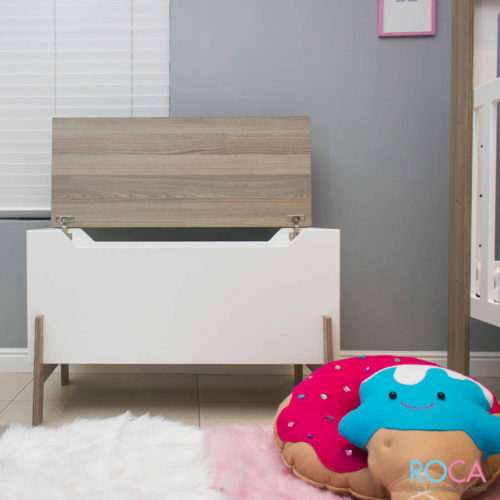 Children’s Storage & Toy Boxes are very important as a parents knows, kids come with loads of stuff! 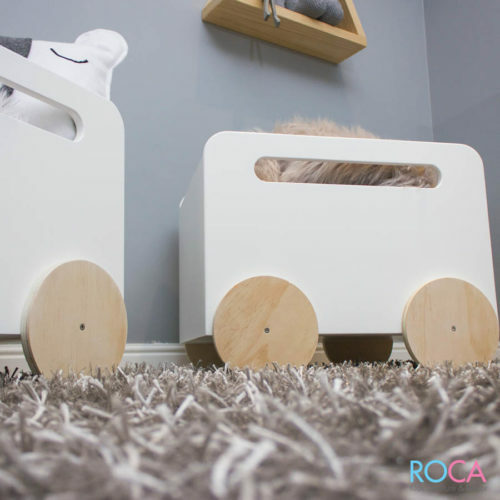 Our storage boxes and toy boxes are functional and easy on the eye. 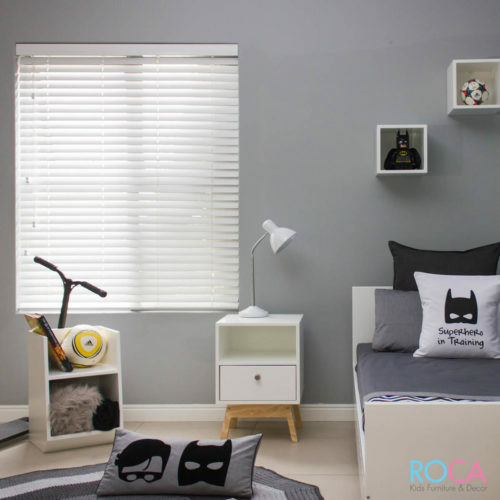 The use of storage can free up space in your child’s room as everything is neatly stowed away. 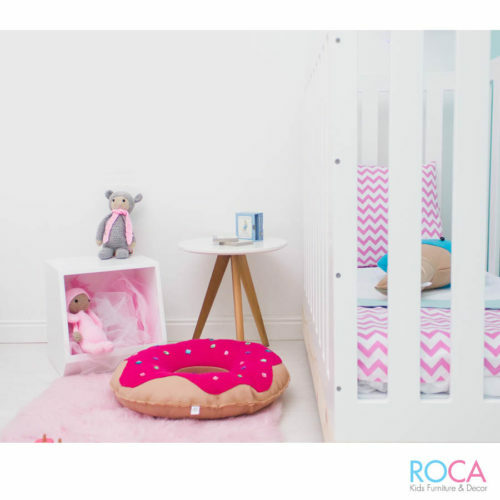 From Baby Nurseries, Toddler rooms to Teenage Pads we have a storage solution for all! 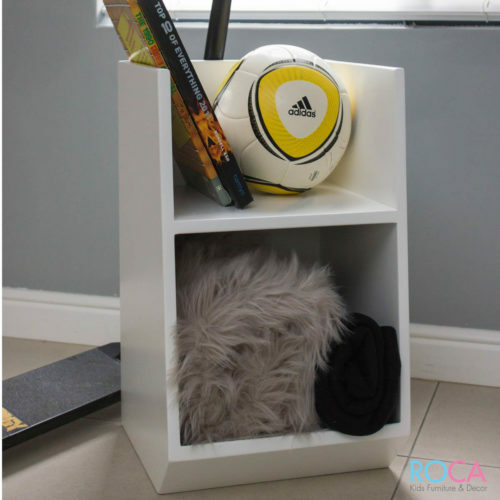 View our Cool Range of Children’s Room Storage & Toy Boxes. Choose your colours! Excellent Quality and Locally Made. Get Yours Today! 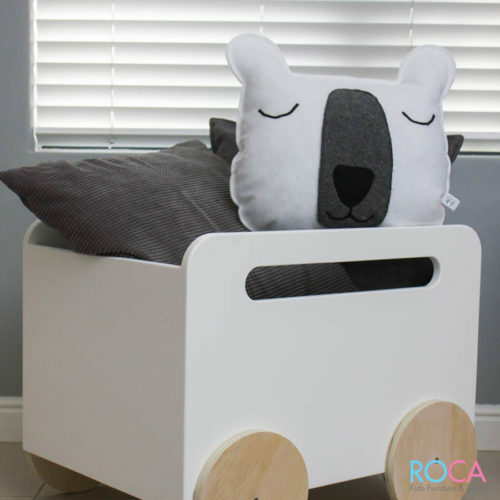 Our locally manufactured kid’s furniture is manufactured with lead free paint and hardwearing materials. 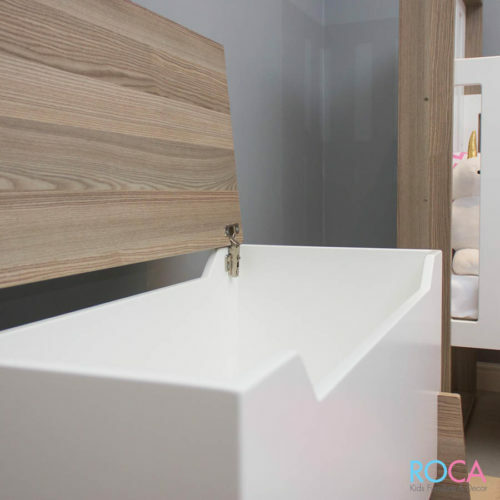 As far as possible we have made use of concealed fixings and rounded edges to ensure the safety of your children. Nontoxic, Lead free paint has also been used on all our sprayed items. Each product allows you the versatility of choice between various timber finishes and colours. This allows you to put your personal stamp on your furniture and combine finishes to allow the ultimate product to suit your style. Each product comes with a 1 year guarantee subject to terms and conditions.